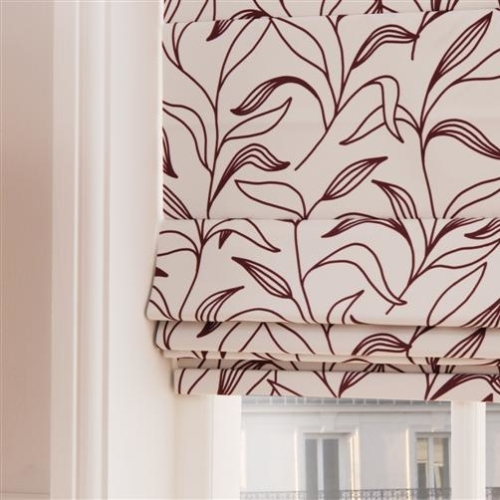 The Roman blind offers a clean tidy look and can be positioned either inside or outside the window frame. They can be cord operated or chain operated. 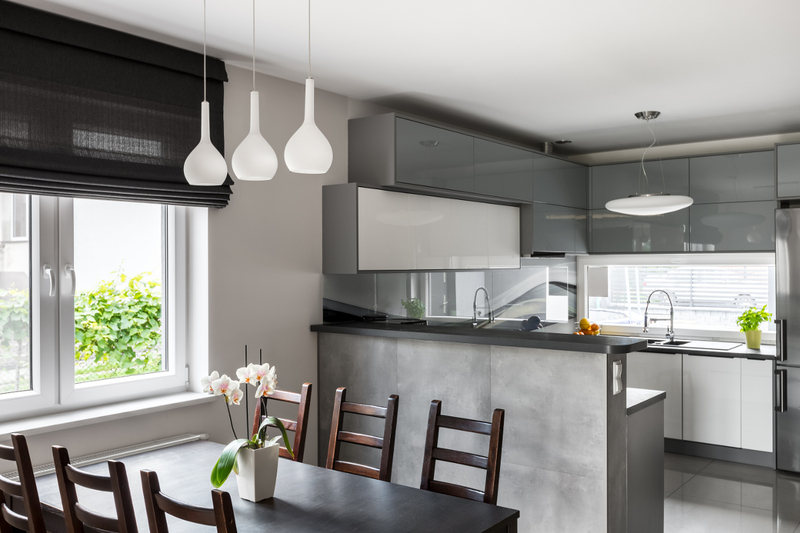 Ideal in the living and kitchen areas.